Abbington Green Bed & Breakfast Inn, Asheville NC: Nick's Notes 5.1.2015--Thanks Mom.............and Dad too! 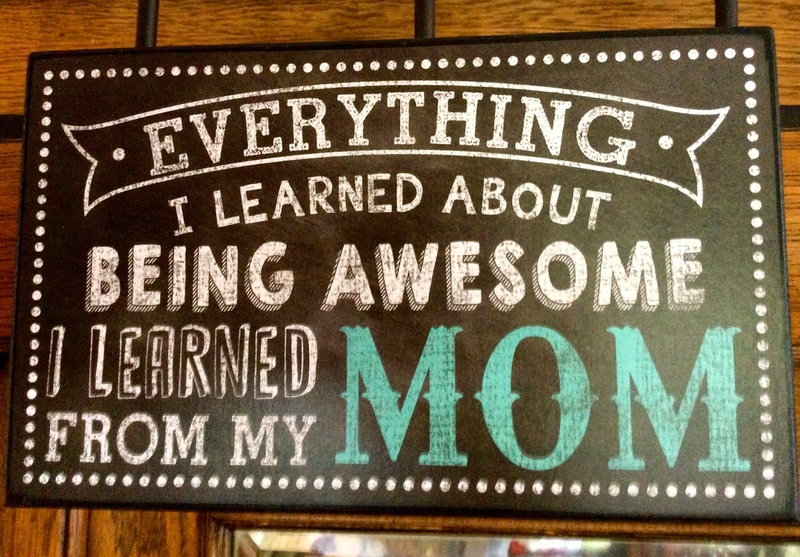 Nick's Notes 5.1.2015--Thanks Mom.............and Dad too! 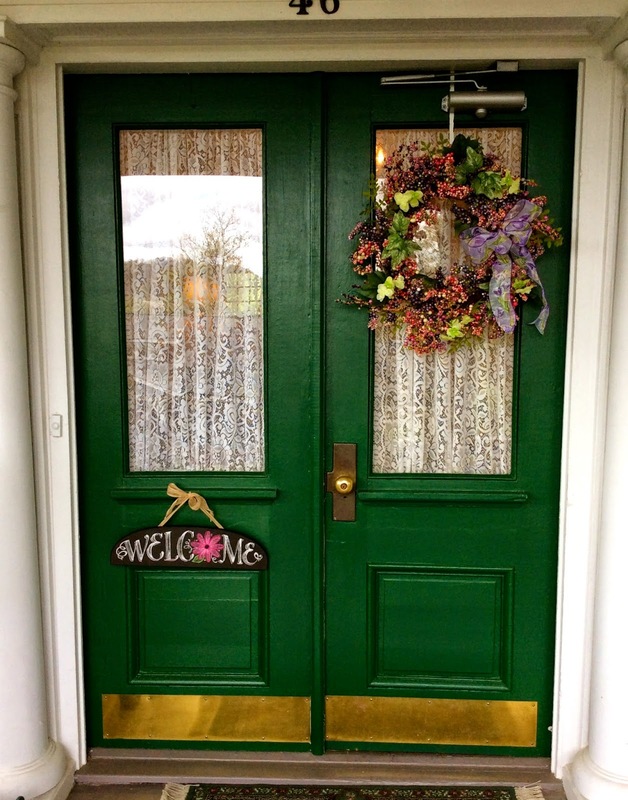 At Abbington Green bed and Breakfast Inn we decorate for each Holiday. For those of you that know me, I've always loved decorating for the Christmas Holiday and have won prizes for lights in our yard. Now I get to decorate for every Holiday which is even better. 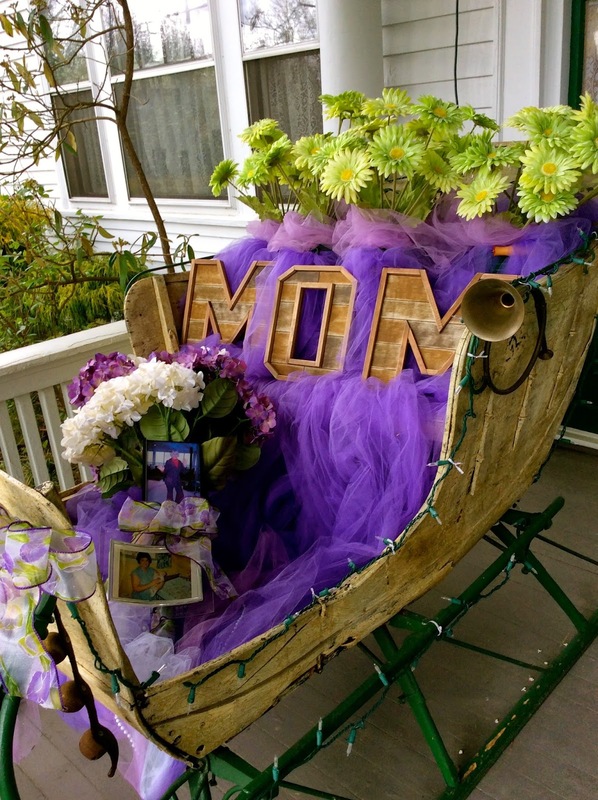 Mother's Day is May 10th so the sleigh on the front porch is brightly decorated for Mother's Day as well as a few other areas in our home. In the sleigh are photos of Steve's Mom and my Mom. 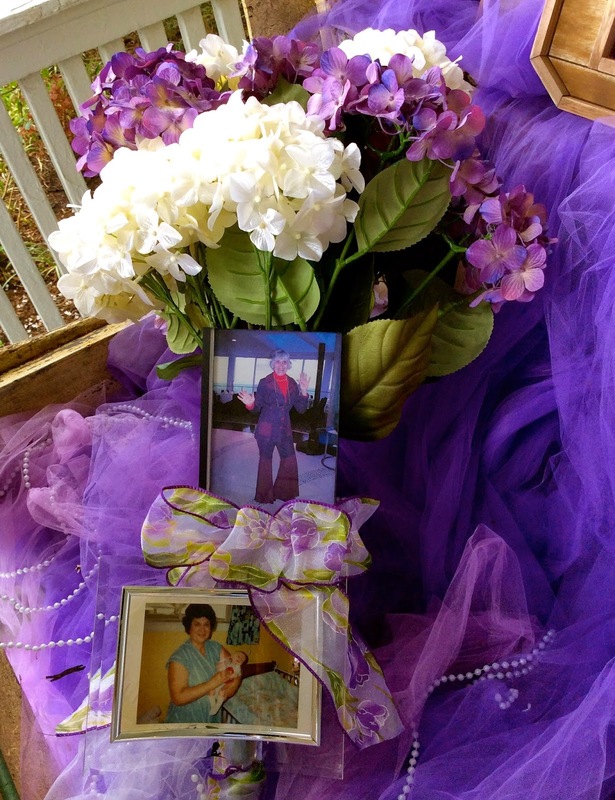 My Mom is in heaven now but I know she is always looking out for me. Steve's Mom just turned 80, and still loves to garden in the yard. 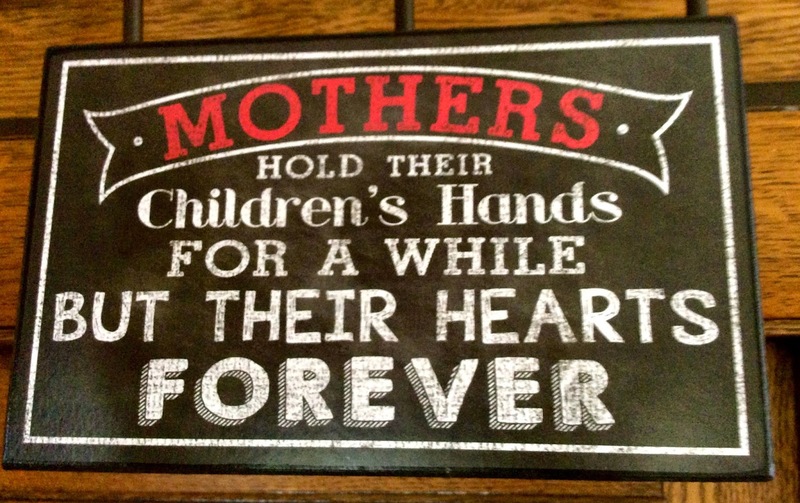 Happy Mother's Day to both our Moms and all the Moms reading this. You've taught us right from wrong, kindness and generosity. You've helped shape us into who we are today. You've always supported our successes and showed us your love. Most importantly Mom (and Dad), you told me to "Live My Dreams." And that's what I'm doing...............owning a Bed and Breakfast and loving every minute of it! I know you're both looking down on me and smiling because you know I'm happy.